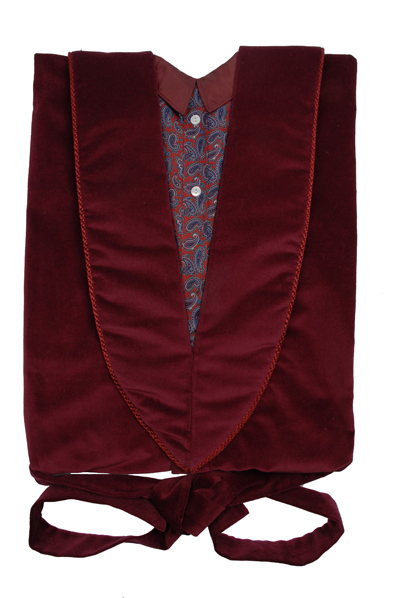 A dressing gown style garment manufactured in 100% cotton velvet with a pyjama front. 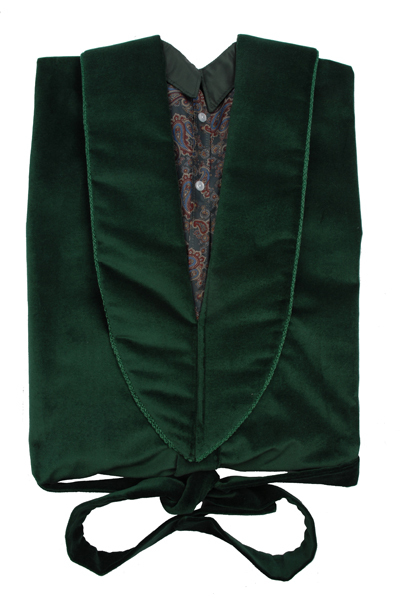 Available with a 9" or 12" satin frill in Maroon, Navy or Bottle Green. 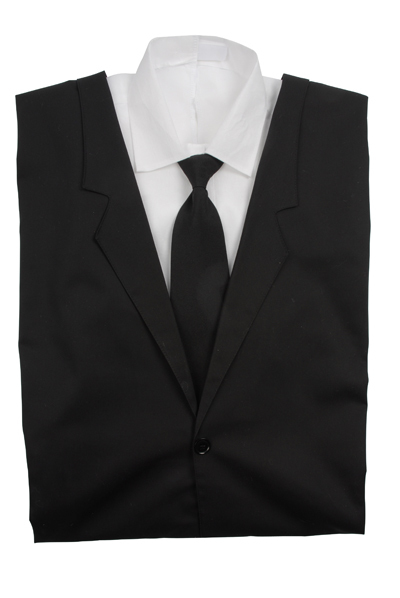 A high quality suit style gown manufactured in a cotton drill material. The gown comes complete with jacket, a separate piece of material to replicate trousers and a shirt and tie. 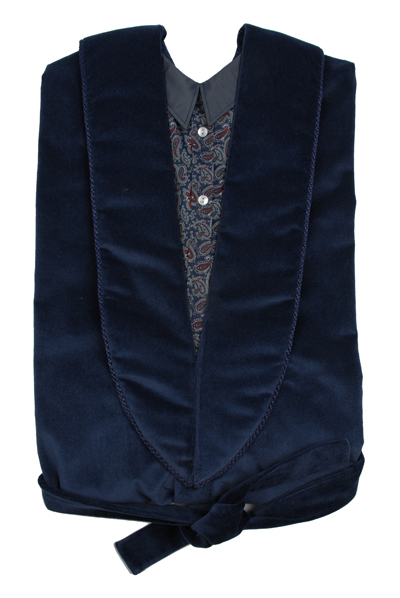 Designed to facilitate the dressing process. Available with a 9" or 12" satin frill and in Black, Grey or Navy.